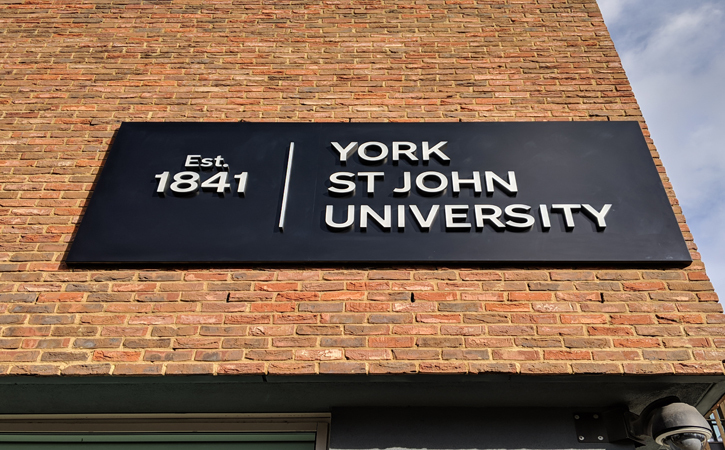 York St John University has been changing people’s lives through education since 1841. And now it’s the University’s time for change with a complete rebrand. After a rigorous tender process, Harrisons were delighted to be awarded with the rebrand signage contract. 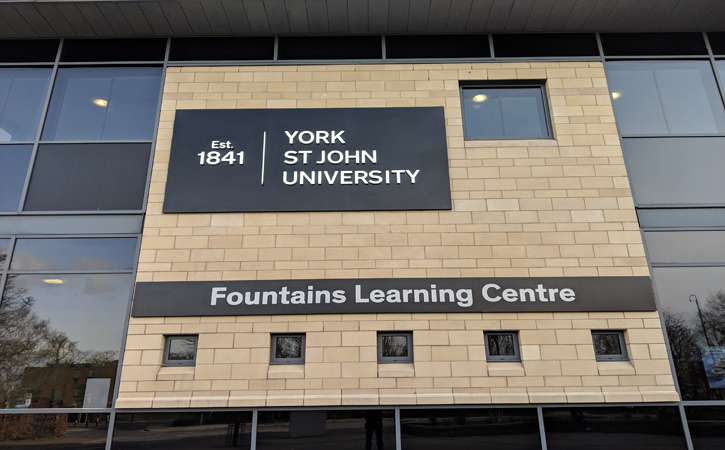 The visual identity is a major part of York St John’s transformation, with the aim to create a modern and impactful brand that is linked to the University’s strategic objectives. 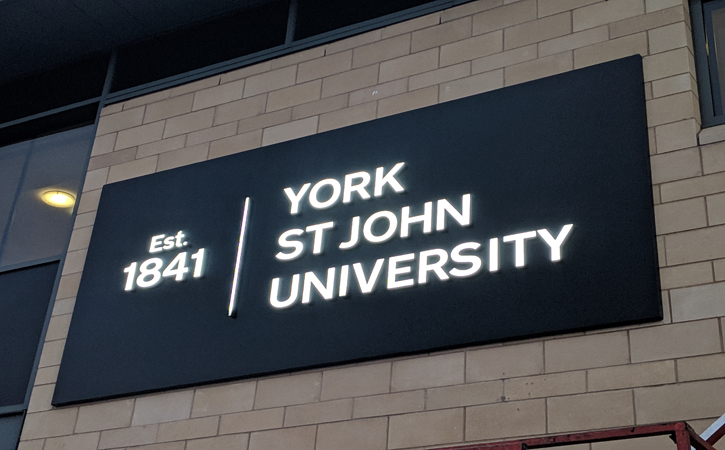 The external signage is the ‘book cover’ of the University, it gives an insight into the brand and ethos within the University, in this case a modern, self-assured and friendly place to study and work. 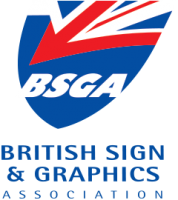 Our factory is in full swing producing the signs and installation is well underway for phase one of the rebrand. The University has six sites across the City. 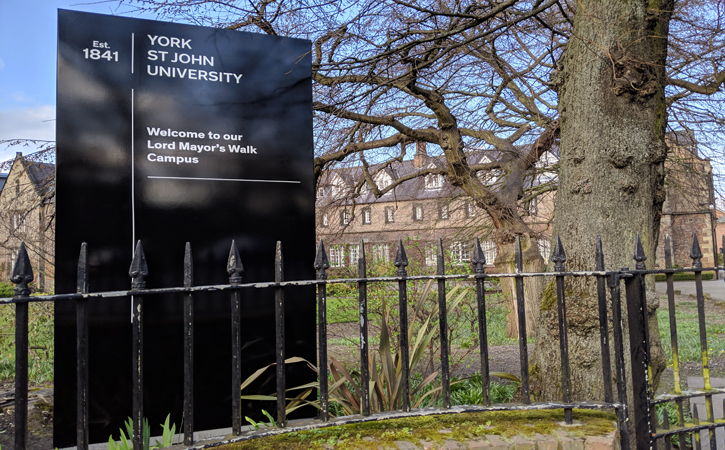 We’re replacing the signage through a phased approach to limit any disruption to the students as exam season approaches. 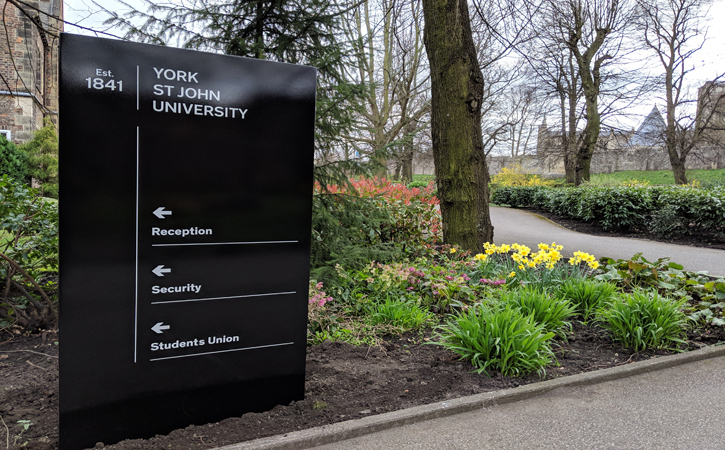 There are 11 totem signs to install all manufactured at our factory in York, together with 150 other signs, from large illuminated wall signs to the wayfinding smaller signs.